Rent 4+ letters, numbers, or symbols and get $15 off each letter! 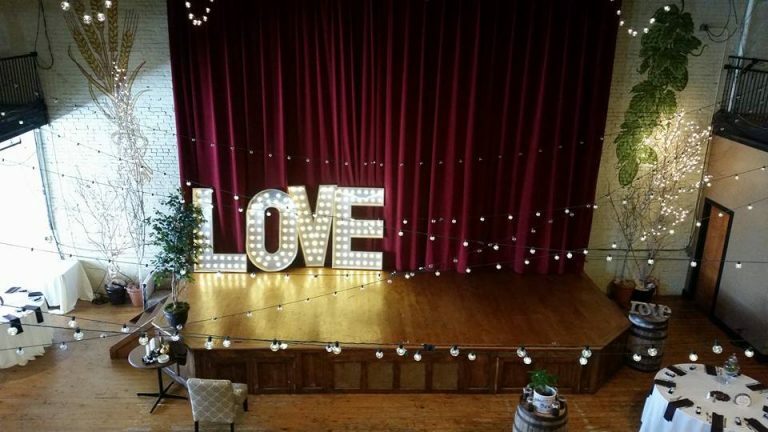 "I had the pleasure of being the first bride to rent the Christmas Guys lighted love letters for my wedding last month. The letters looked absolutely amazing and were a huge hit with my guests. 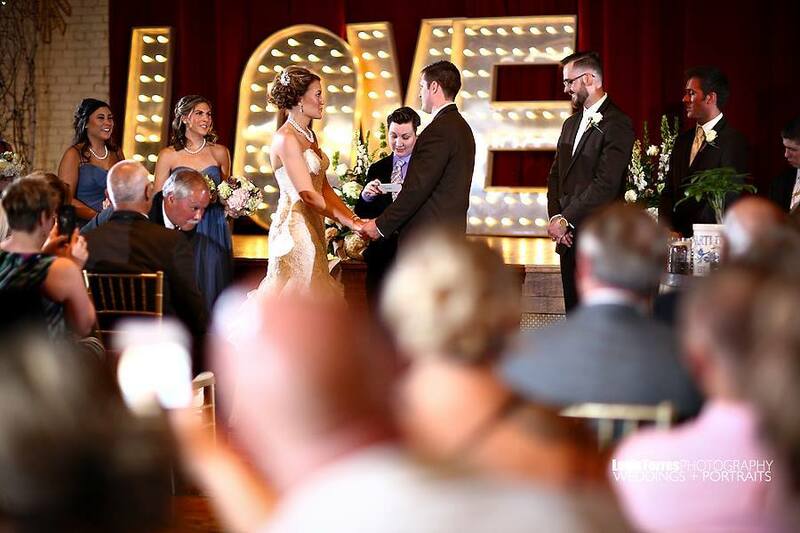 It added the extra special touch to the wedding like nothing else could. Matt, Mike and Bill do amazing job making their letters." Lets Discuss your upcoming event. Simply fill out the form below and we will be in touch.